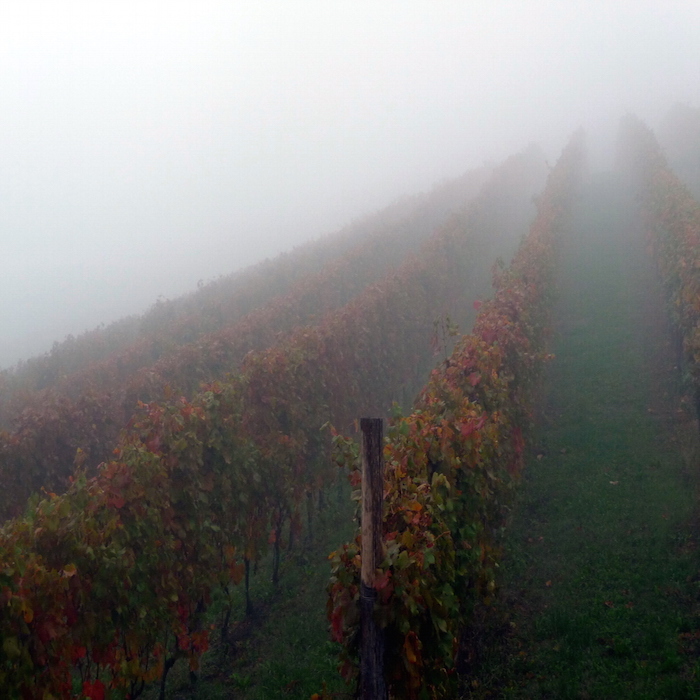 Your Private Alba and Langhe Tour will take you on a unique journey to discover the beautiful and rich Langhe Region. 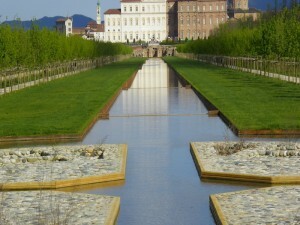 Your driver and guide will meet you at your accommodation in Turin to take you on a full day excursion. The journey will start immediately while you enjoy the delightful views from the car. 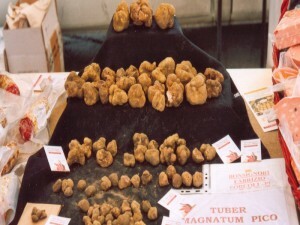 The Langhe Region is famous around the world for its production of fine wines and for the precious Alba’s White Truffle. 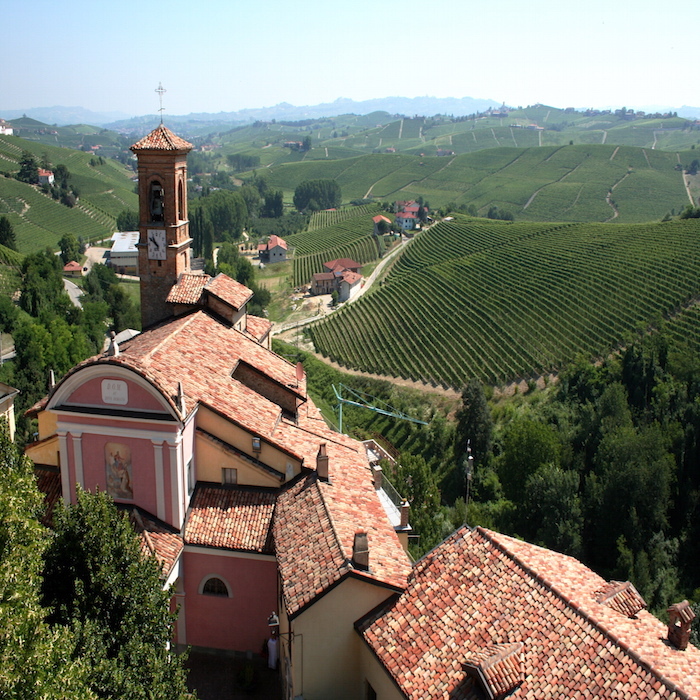 Your first stop will be in the lovely town of Alba the center of the UNESCO Human Heritage area of Langhe. Here you will have some free time to discover the city on your own. We suggest to walk around its gorgeous historical center and to visit some of its beautiful churches and palaces. 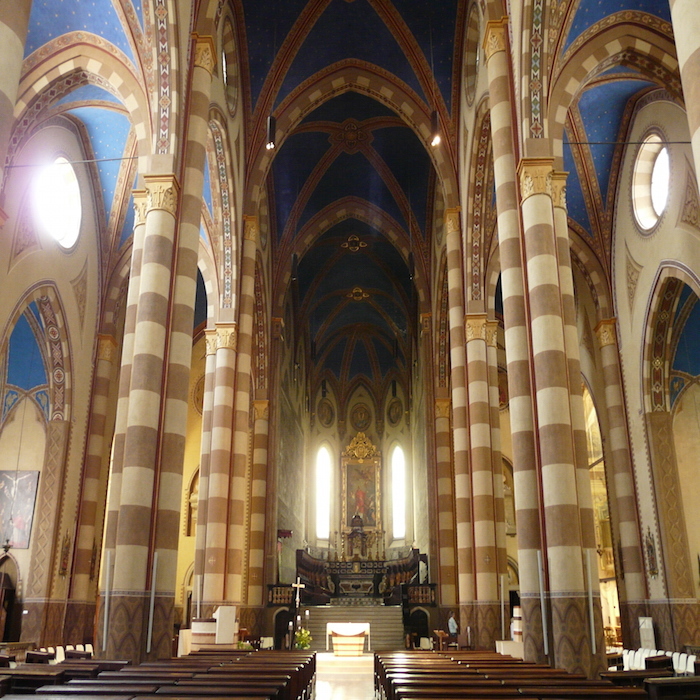 In particular worth a visit are the 12th century Duomo, the Church of San Domenico, the Church of San Giovanni Battista, the Bishop’s Palace and the Palazzo Comunale. At the end of your tour meet again your driver, you still have a lot to discover! 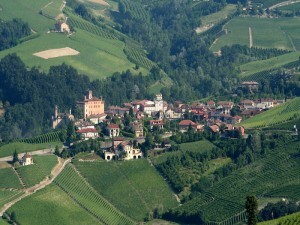 Your tour will continue in the charming tiny village of Barbaresco. Here you will immediately have a tasting of its famous wines. 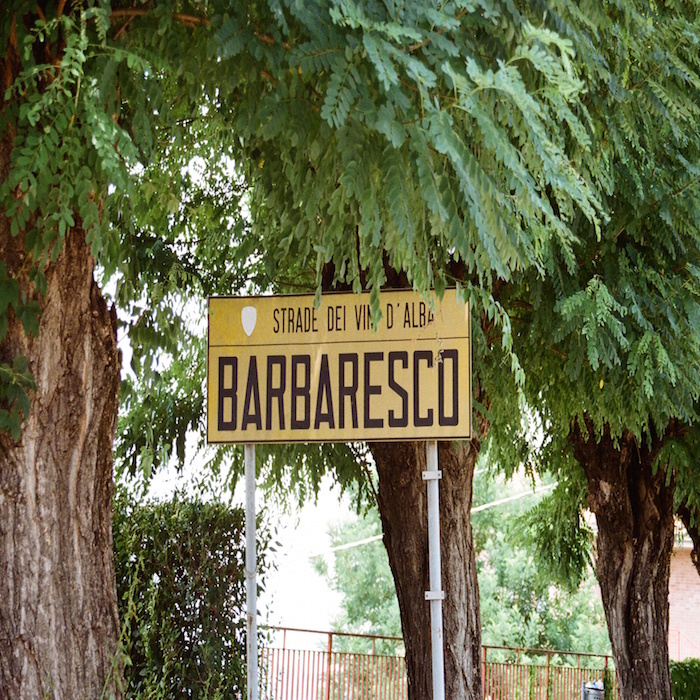 Barbaresco is strictly produced only from Nebbiolo grapes; it is aged 3 years before being ready for the market. 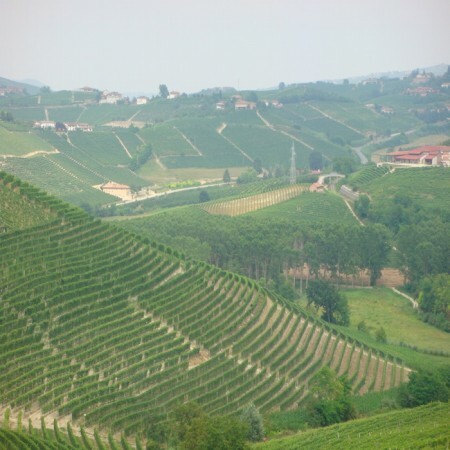 Other wines produced in the area are: Dolcetto d’Alba, Barbera d’Alba, Langhe Chardonnay and Langhe Rosso. After your tasting you will have time to discover the city on your own. 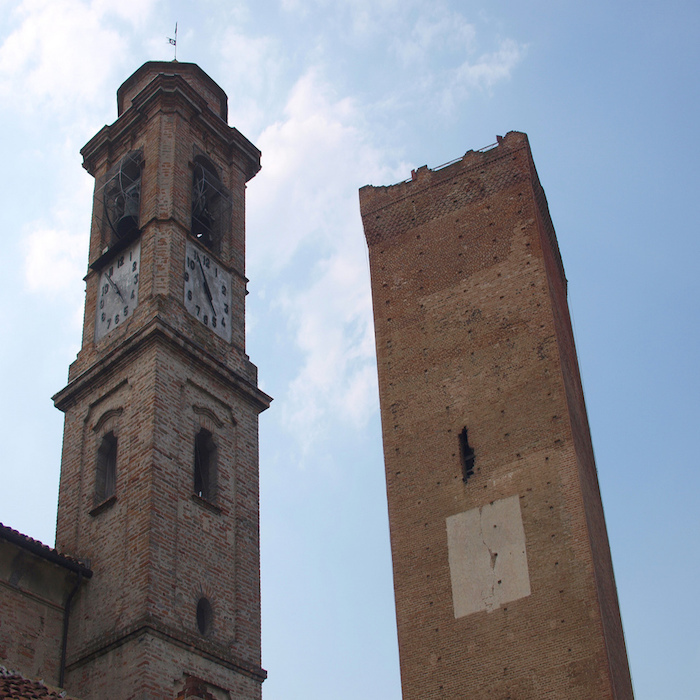 Barbaresco offers few attractions like a characteristic medieval tower or the ex-Church of San Donato. 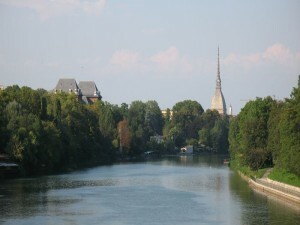 The 11th century tower is the symbol of the city. Once used to protect the village against the barbarian invasions today it is the perfect spot from where enjoy a breath-taking view over the lovely countryside. 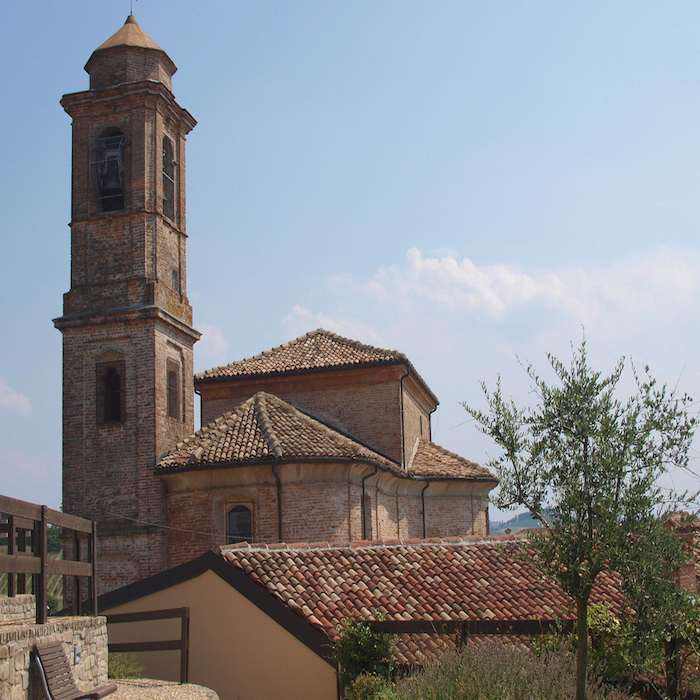 The charming ex-Church of San Donato houses the Barbaresco Regional Enoteca Wine Shop where it is possible to find more than 100 local wine labels. We suggest also to try a few of the mouth-watering dishes of the area in one of the delicious restaurants that the city offers. 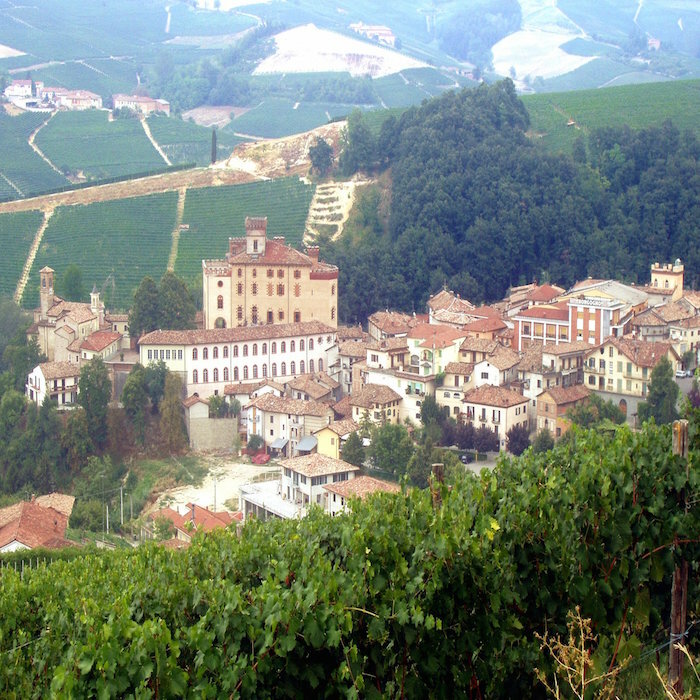 Your next stop will be in the delightful village of Barolo. 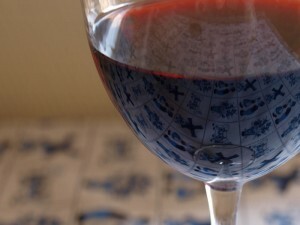 Here you will enjoy a tasting of one of the most famous Italian wines. 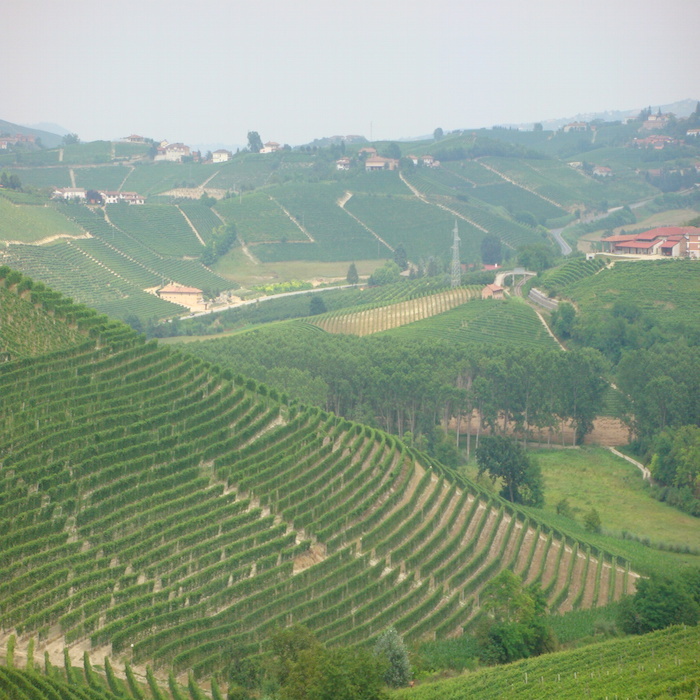 Barolo wine is made 100% from Nebbiolo grapes and it is aged a minimum of 38 months. 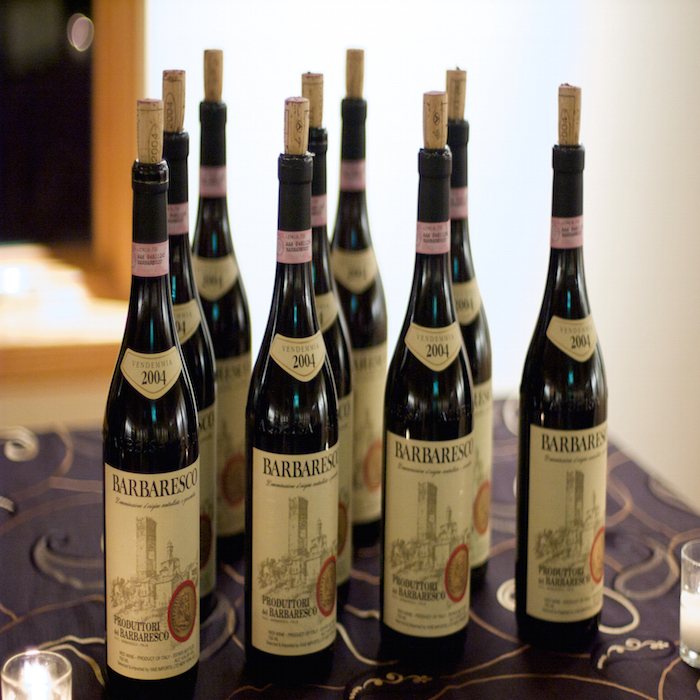 Barolo is a rich and full bodied wine, lightly colored with a complex aroma. After your tasting you will have some free time to visit this lovely little village on your own. The best way to explore Barolo is walking around enjoying its little streets and typical buildings. Gorgeous is the ancient Castello Faletti built during the 10th century. 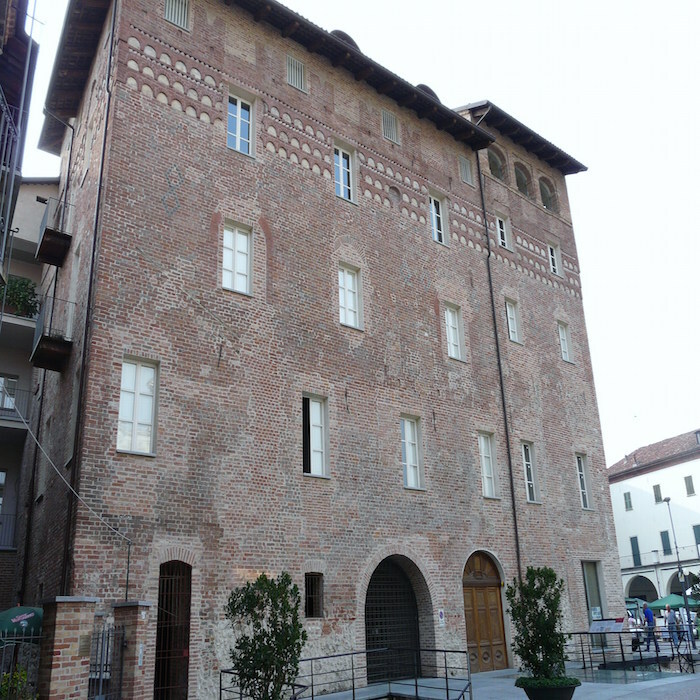 It is located right in the center of Barolo and offers to its visitors many attractions like a museum and an enoteca. Visiting the museum it is possible to discover the history of the village and its surroundings, while the enoteca has a huge collection of local wines. At the end of your tour your driver will bring you back to your accommodation in Turin. 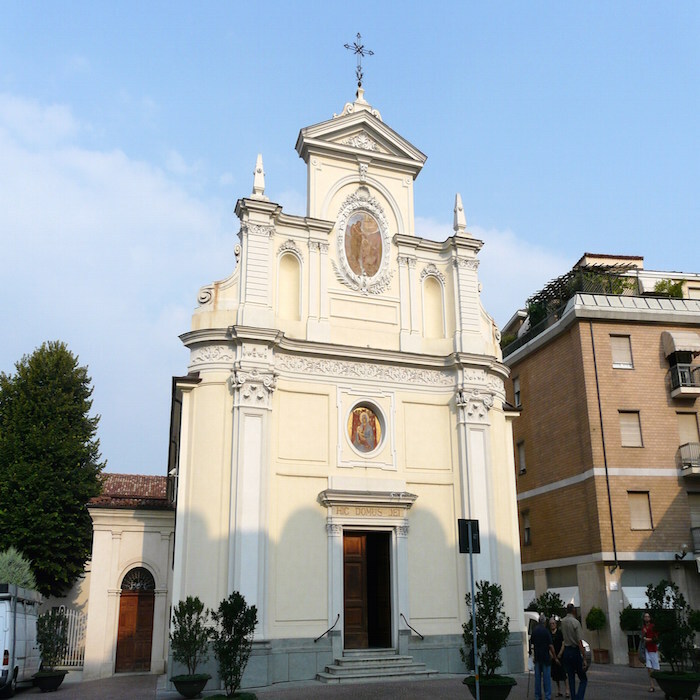 Category: Day Trips from Turin. Tags: Alba, Alba's White Truffle, Barbaresco, Barbaresco Regional Enoteca Wine Shop, Barbera d'Alba, Barolo, Bishop's Palace, Castello Faletti, Church of san Domenico, Church of San Giovanni Battista, Dolcetto d'Alba, Ex-Church of San Donato, Langhe Chardonnay, Langhe Region, Langhe Rosso, Medieval Tower, Palazzo Comunale, UNESCO Human Heritage area of Langhe.